Microblading is a type of semi permanent makeup that’s taken the beauty world by storm! The treatment is done by using a freehand blade in order to lightly scratch lifelike hair strokes into your brows. It can give the appearance of a fuller and bigger brow, that looks extremely natural and realistic. Microblading lasts for about 1 year before needing a colour boost top up, unlike traditional machine tattooing, microblading only reaches the top layer of the skin, so it is less of a permanent fixture. We carry out our microblading procedure over two treatments. Your first session will be an hour and a half after you’ve come in for a quick consultation and patch test, then 6 weeks later will be your second treatment. We want to make you feel as comfortable as possible throughout your treatment, so we use a topical numbing cream before we start. Some clients still feel mild discomfort throughout, however it is only light scratching so you shouldn’t experience excruciating pain! Why do you have to have 2 treatments? Microblading only reaches the very top layer of your skin, therefore during the healing process, you are very susceptible to lots of different factors disrupting your healing process. You should expect to have around 70% of the microblading you had on your first session, by the time your second session comes around. Your second session is also a chance to make any amendments to your brows, lots of clients are hesitant to go for a full brow on their first treatment, so we can build this slowly for you. Am I allowed to go on holiday after I’ve had it done? We advise to wait 4 weeks after your first treatment to go on holiday, then when you’re on holiday we advise protecting your brows with some big sunnies or a hat. Prolonged sun exposure will only fade your brows quicker, so for the best brows, be on your best behaviour! Is there anything I can’t do before having the treatment? We advise not to have alcohol the day before or on the day of treatment, we also advise to steer clear of coffee on the day of treatment. Both coffee and alcohol can thin your blood, making it a lot more likely for you to bleed a lot during the treatment. A slight bit of blood is normal, however lots of blood during the treatment can push the pigment out. 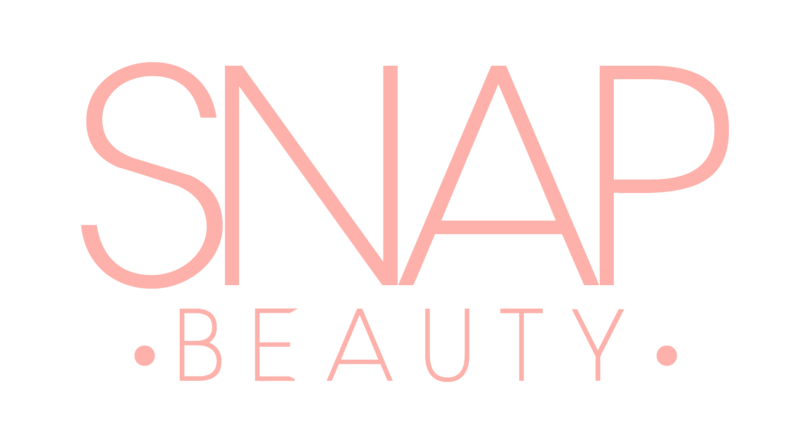 If you have further questions or any pre-existing conditions that you think may affect having microblading, please contact us on info@snapbeautysalon.co.uk. Otherwise, please book in for a consultation and patch test.